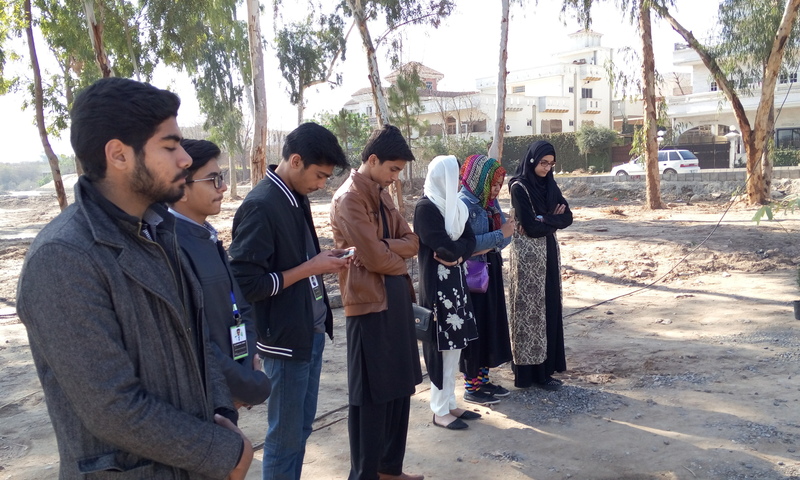 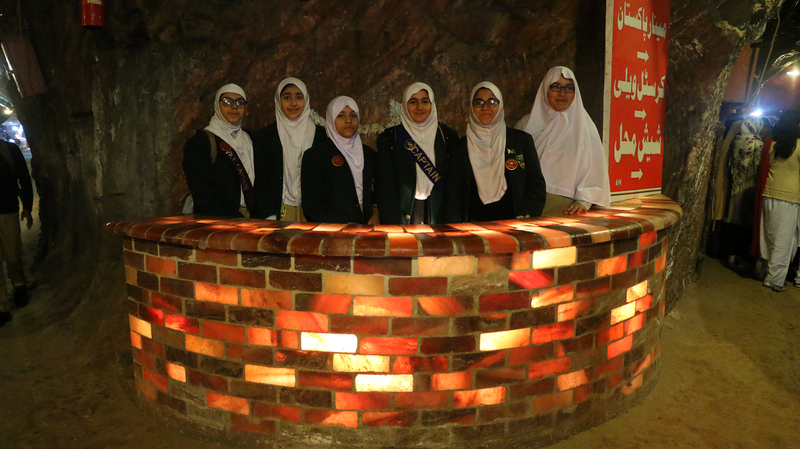 Students were taken for different educational and recreational trips in groups. 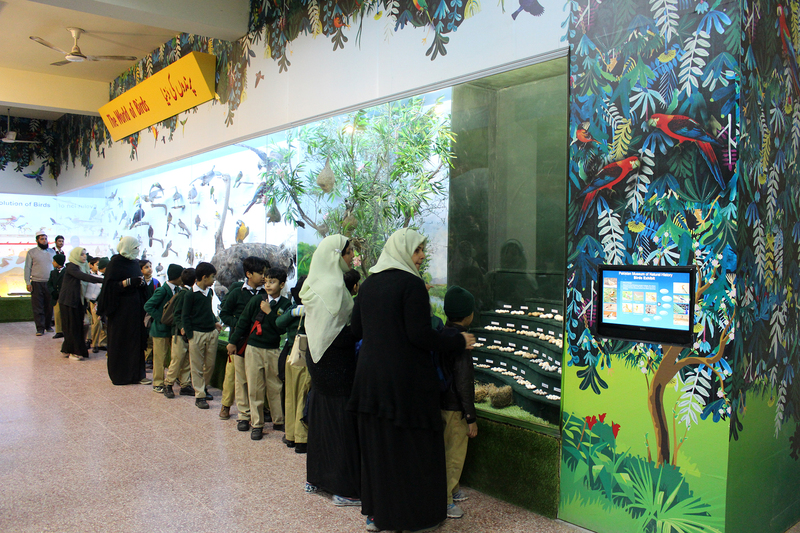 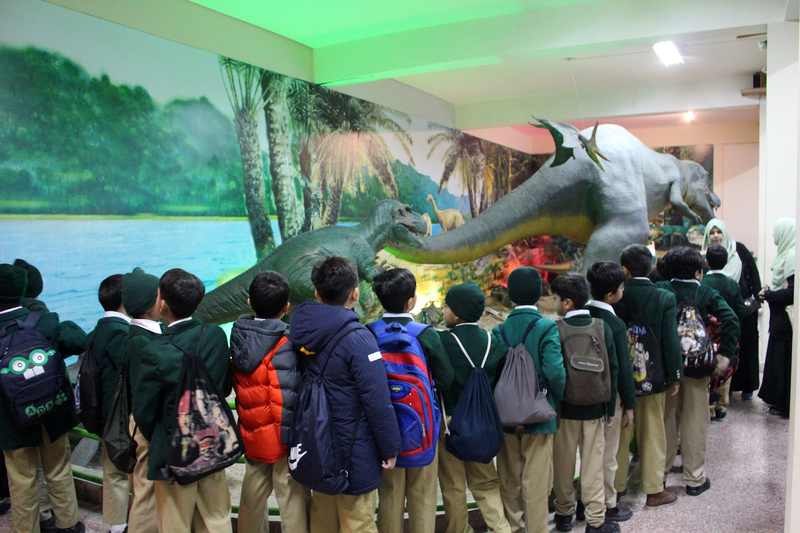 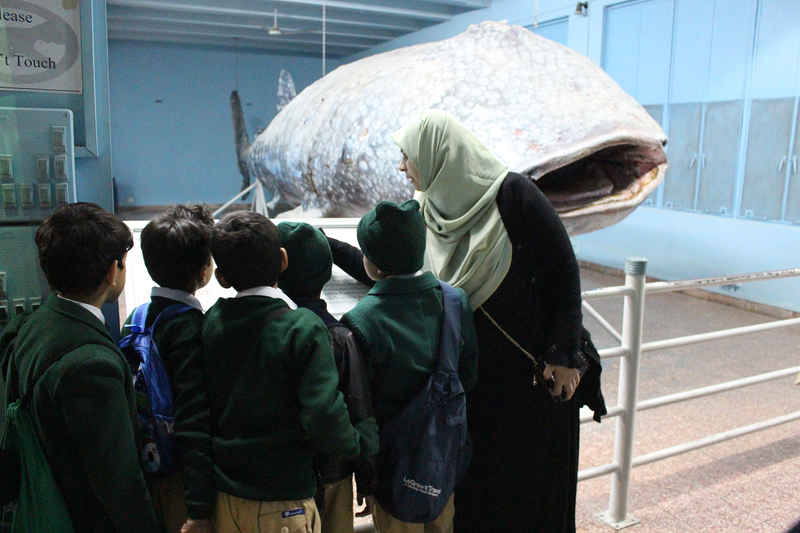 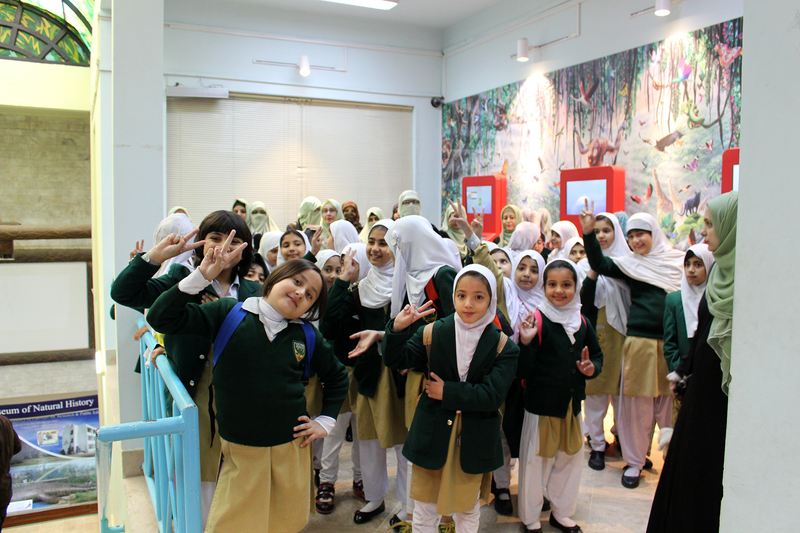 Students of Class II, III and IV visited Museum of Natural History and later to We Play Entertainment. 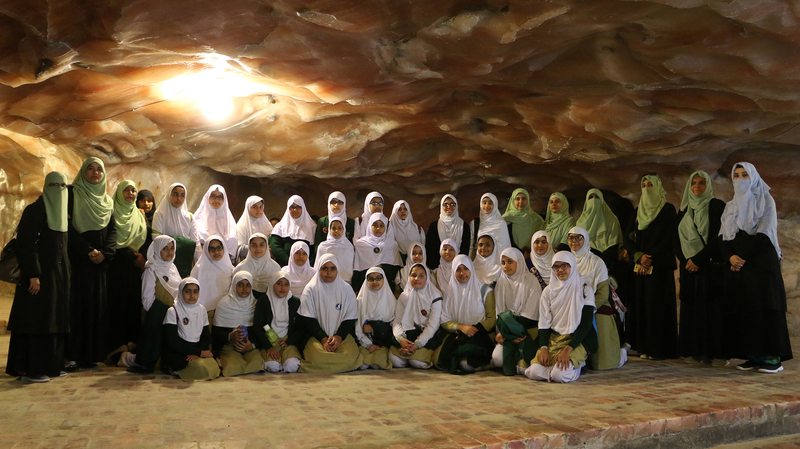 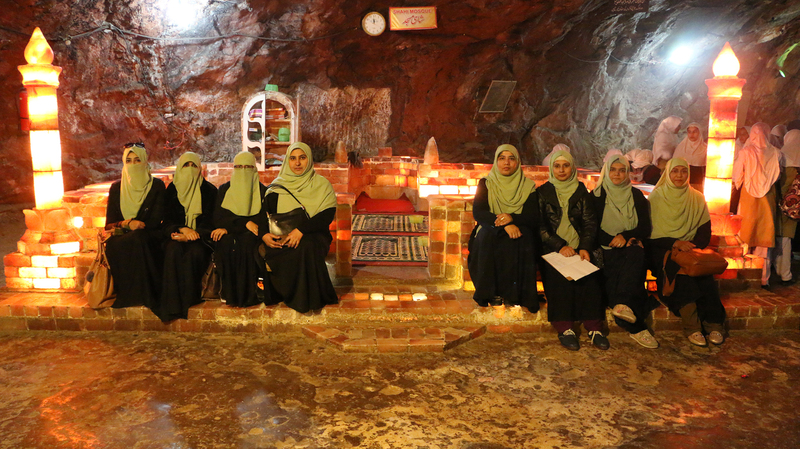 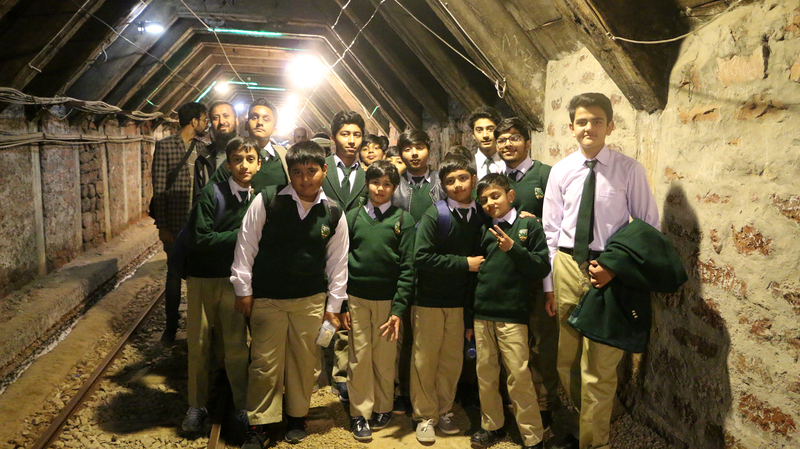 Olives School senior classes visited the Khewra Salt Mines. 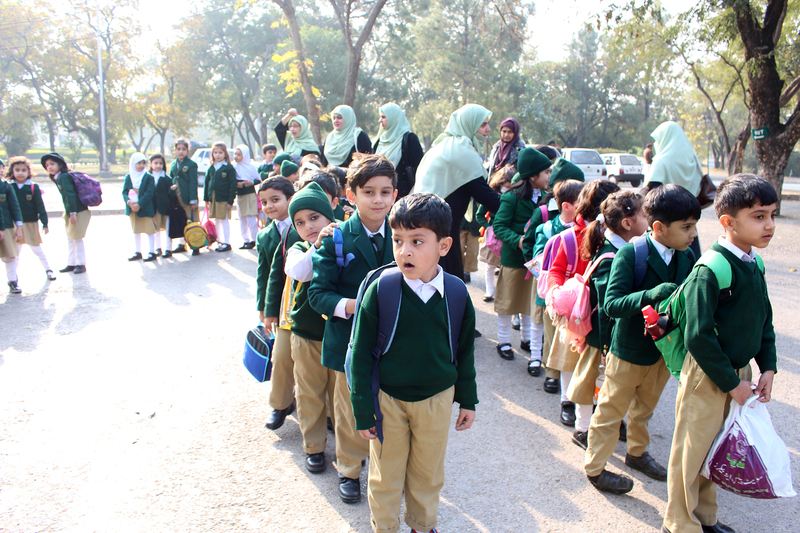 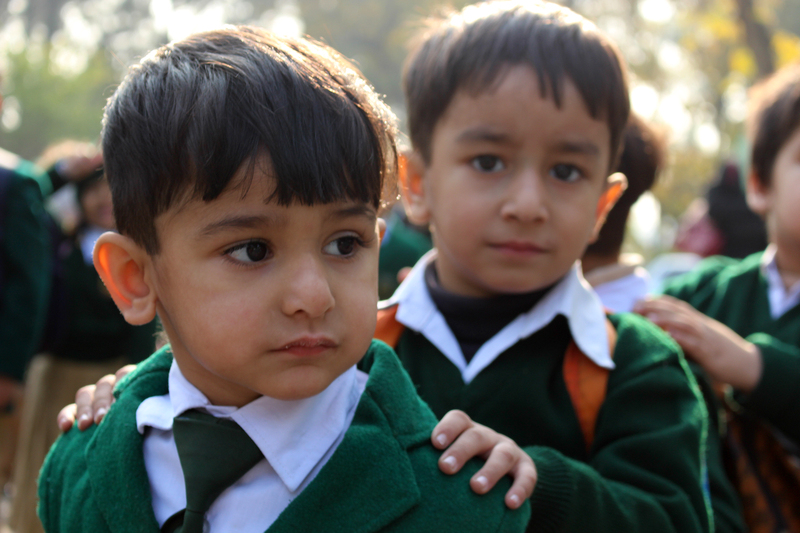 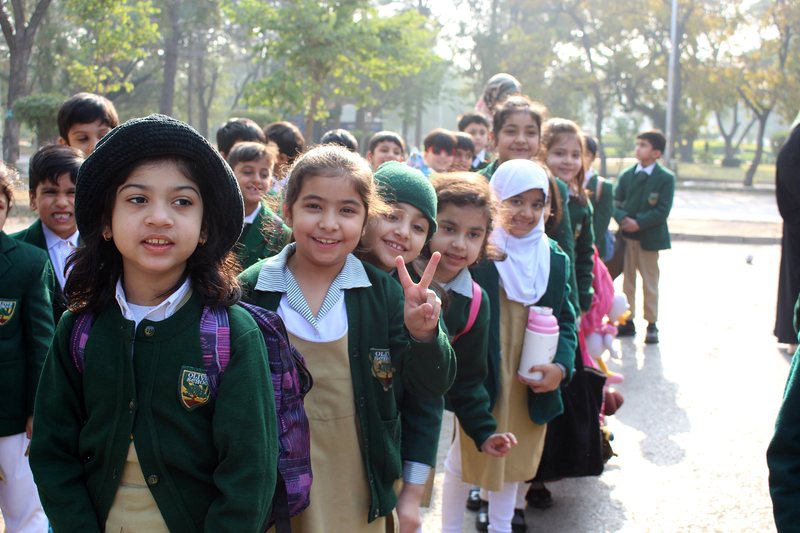 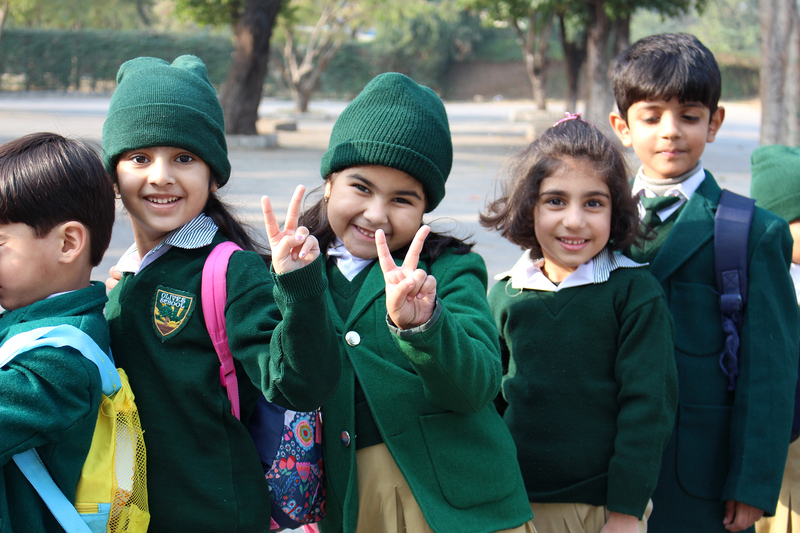 Students of Playgroup, KG I, KG II and Class 1 we taken on a trip to Islamabad Zoo and Fatima Jinnah Park. 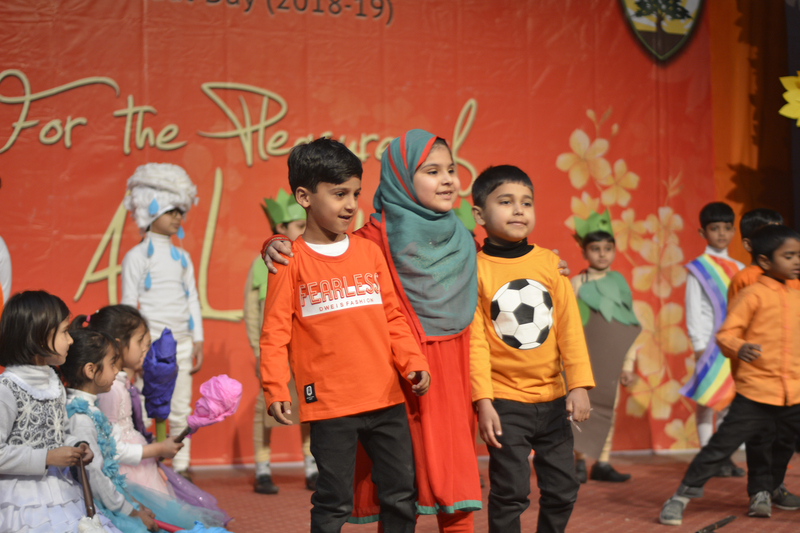 The biggest event of the Academic Year was enjoyed by all those who attended. 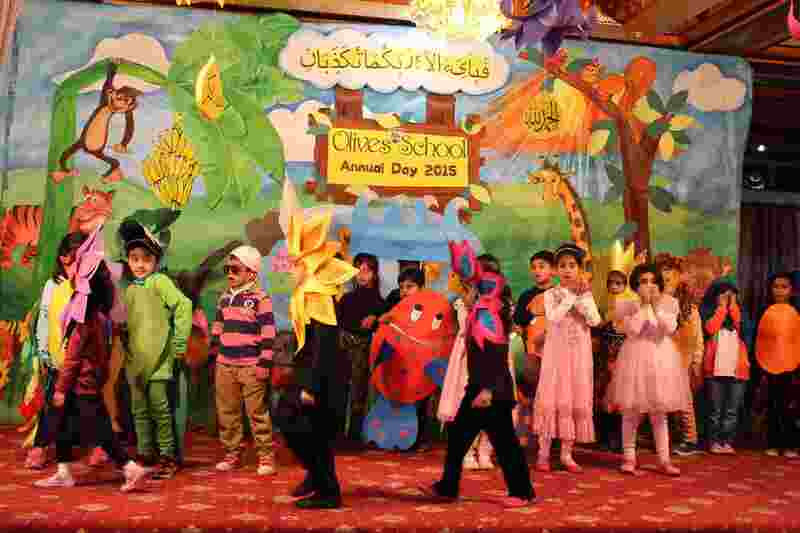 Annual Day is the best example of teamwork, hard work, creativity and dedication. 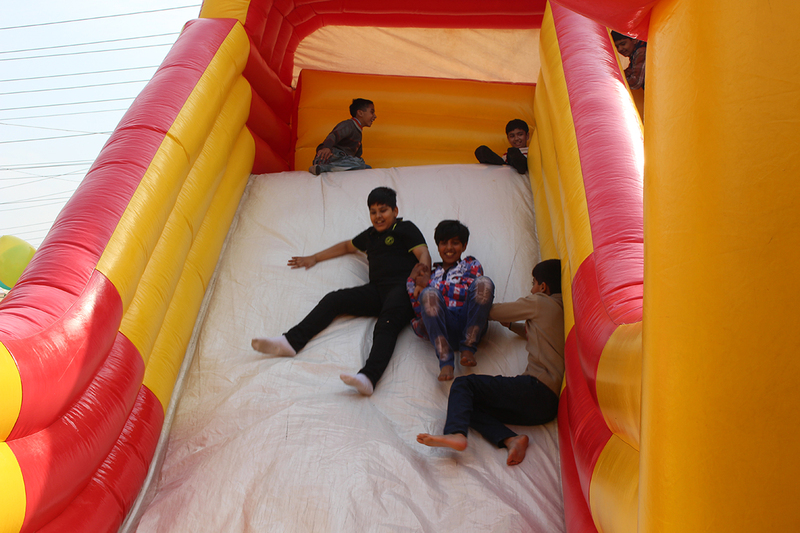 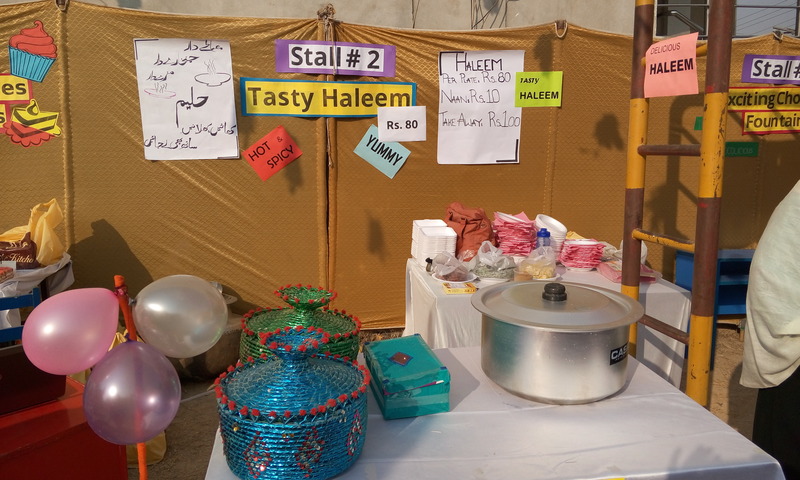 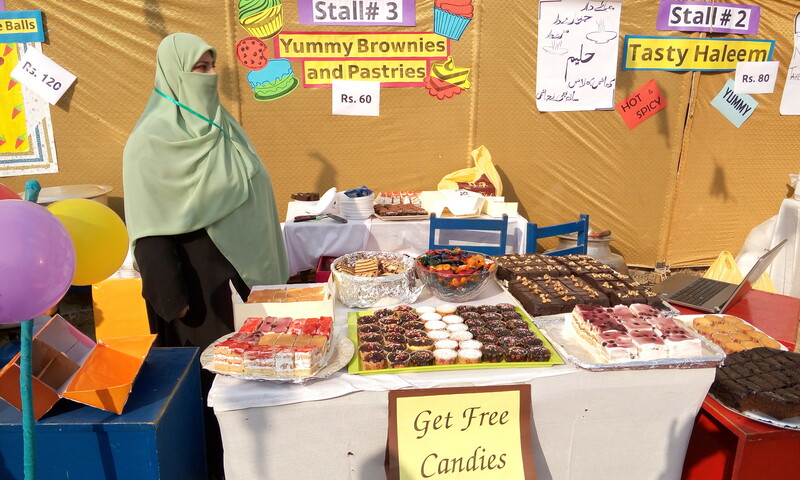 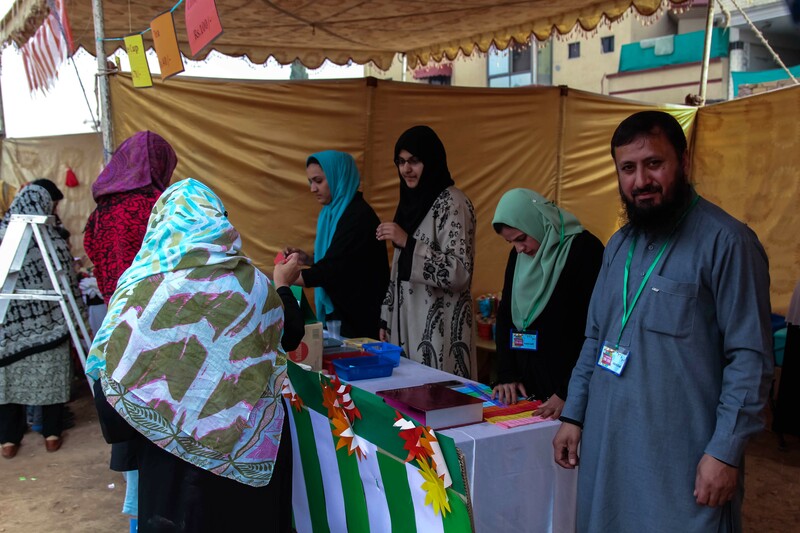 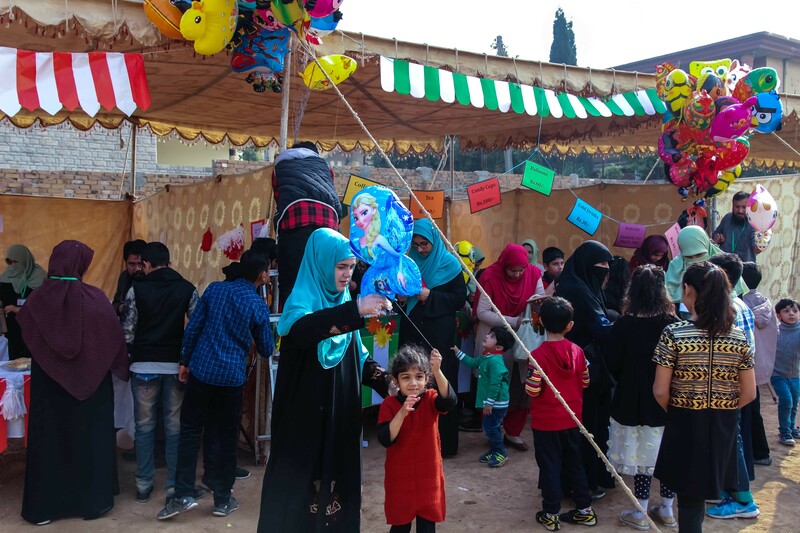 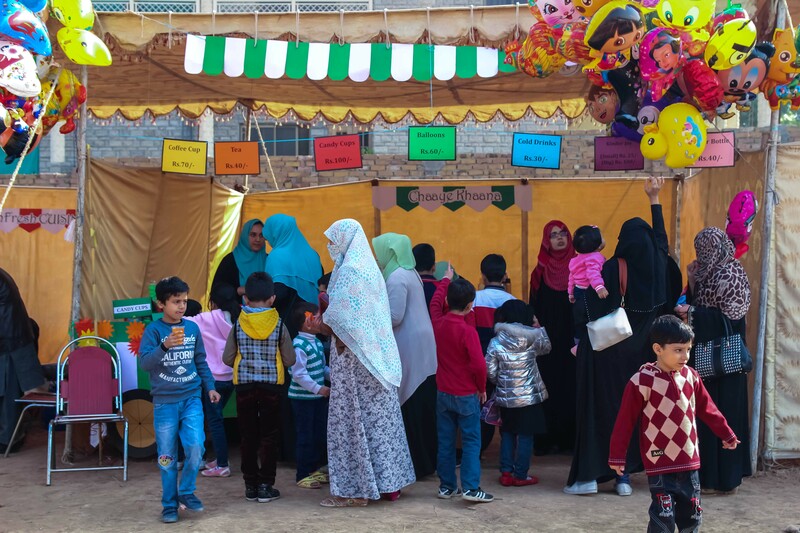 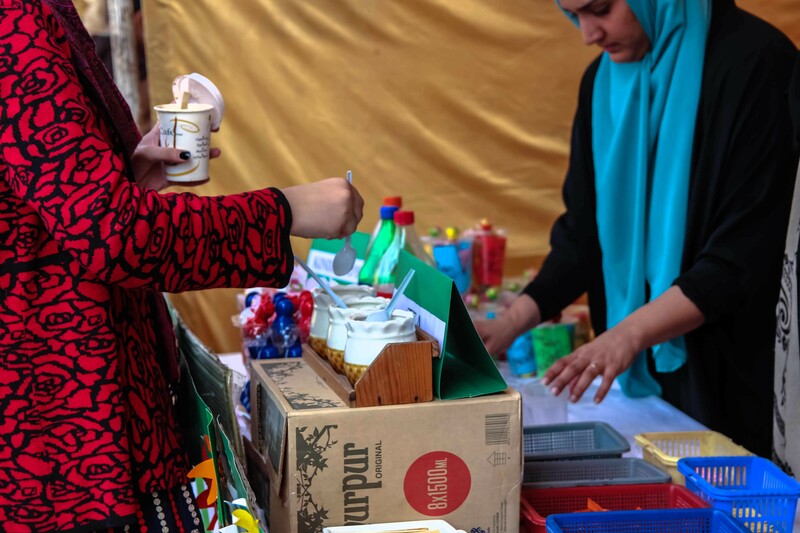 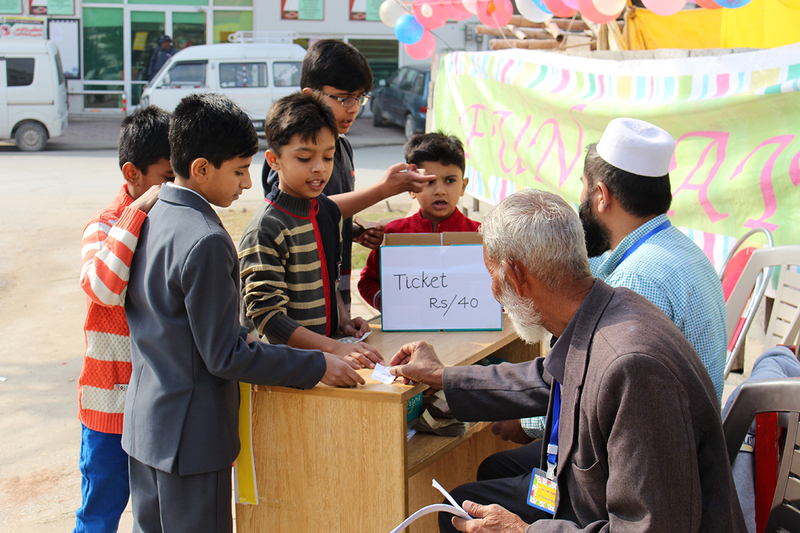 Continuing on the success of last year's Funfair (Meena Bazaar), this year Olives was once again able to organize a successful event for families. 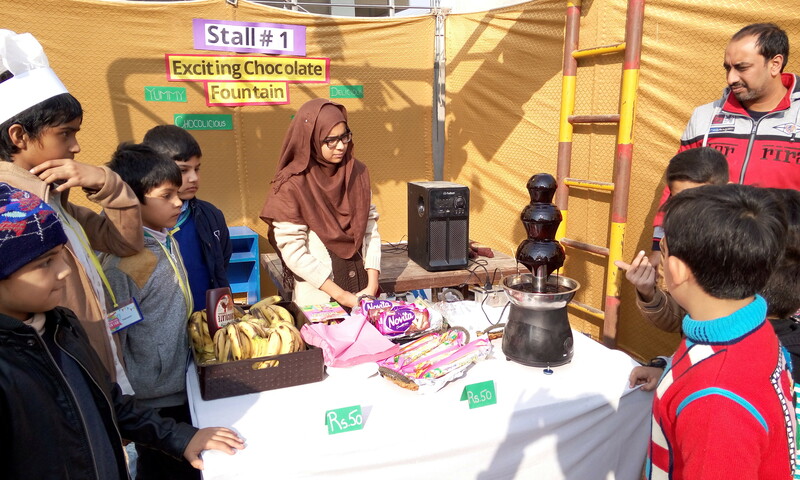 Alhamdulillah, it was a good event and received very positive feedback from all guests. 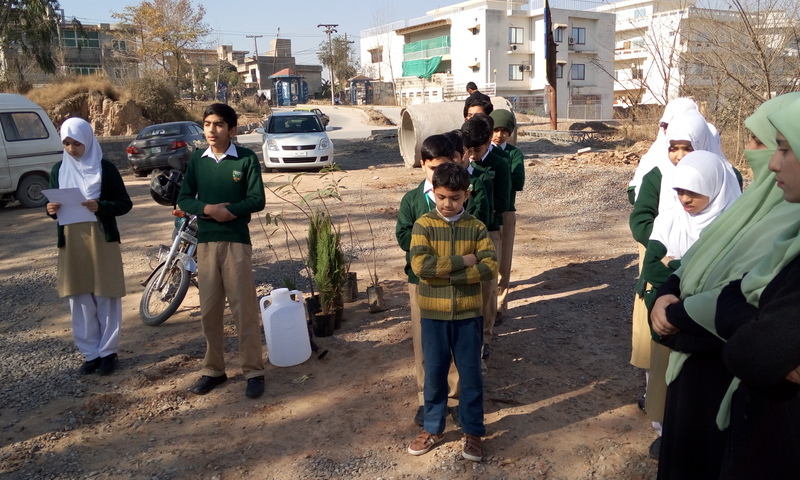 With the help of volunteers from HDEPF, we had a combined Tree Plantation event today. 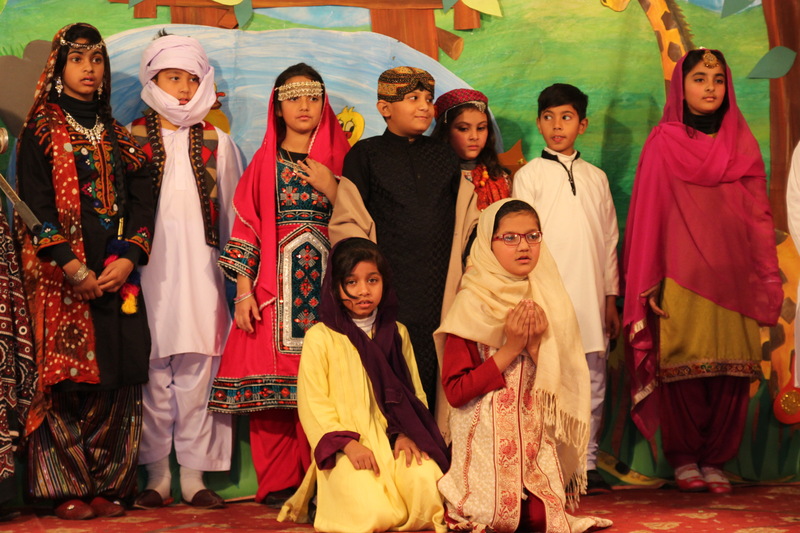 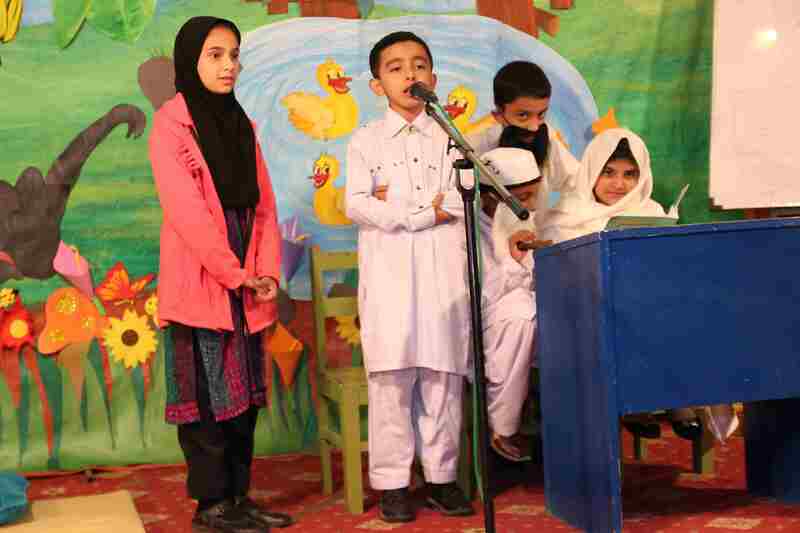 Students of Class 6, 7 and Hifz participated. 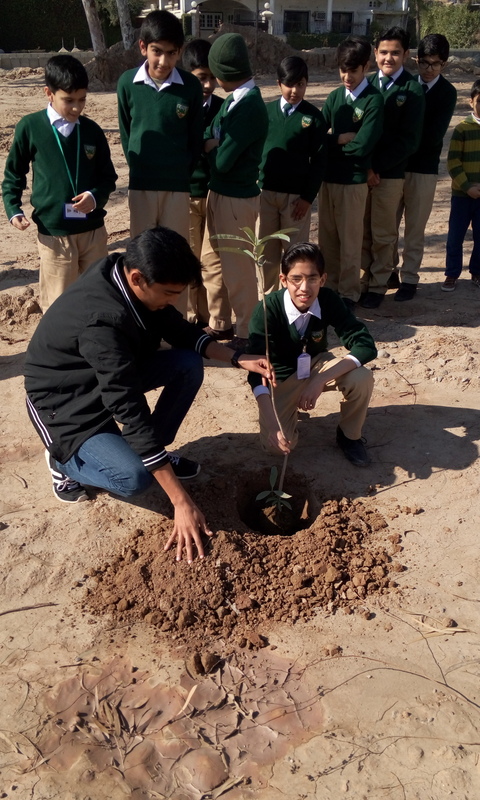 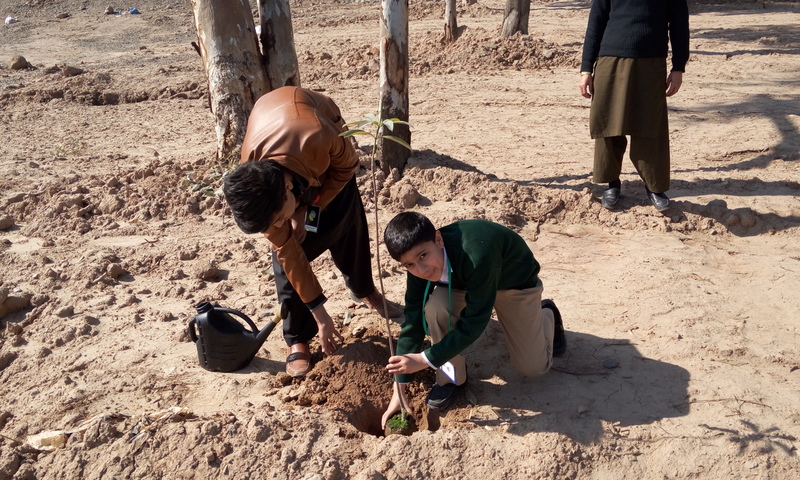 The purpose was to make the students practice what the Prophet Muhammad (s.a.w) has said to encourage plantation. May Allah (s.w.t) reward all those who volunteered from both HDEPF and Olives School. 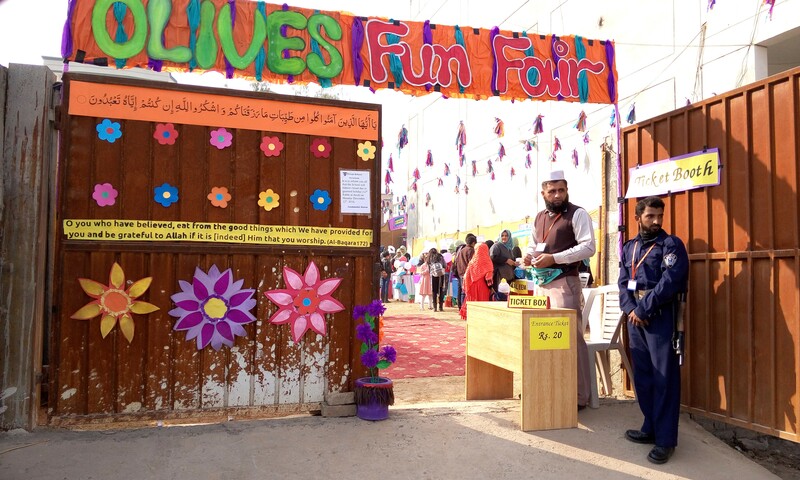 For the first time Funfair (Meena Bazaar) was organized in Olives at a bigger scale. 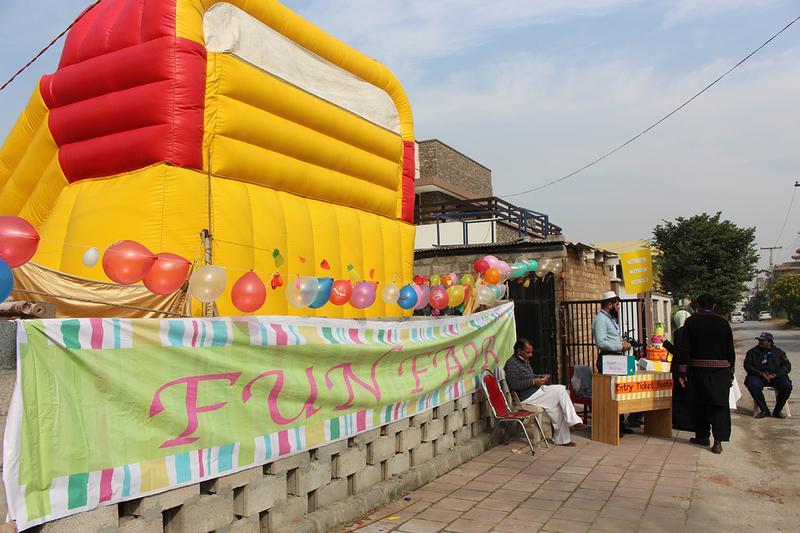 An event open for all families. 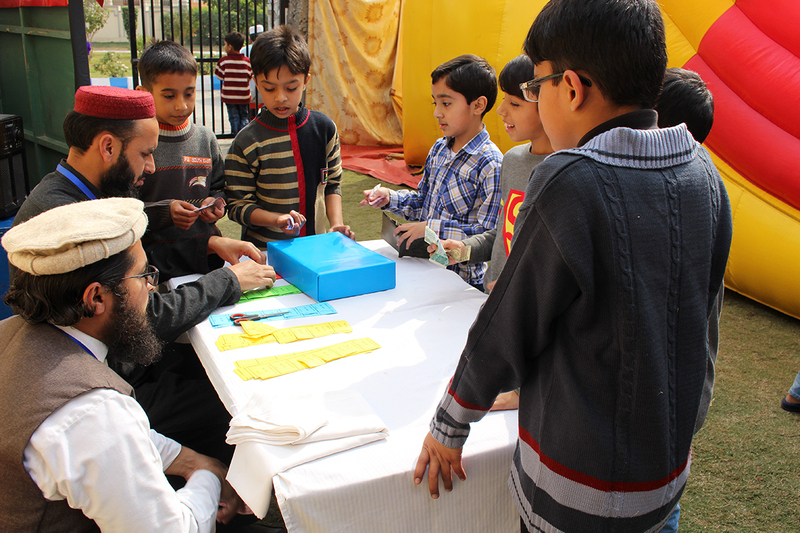 Alhamdulillah, it was a good event and received very positive feedback from all guests. 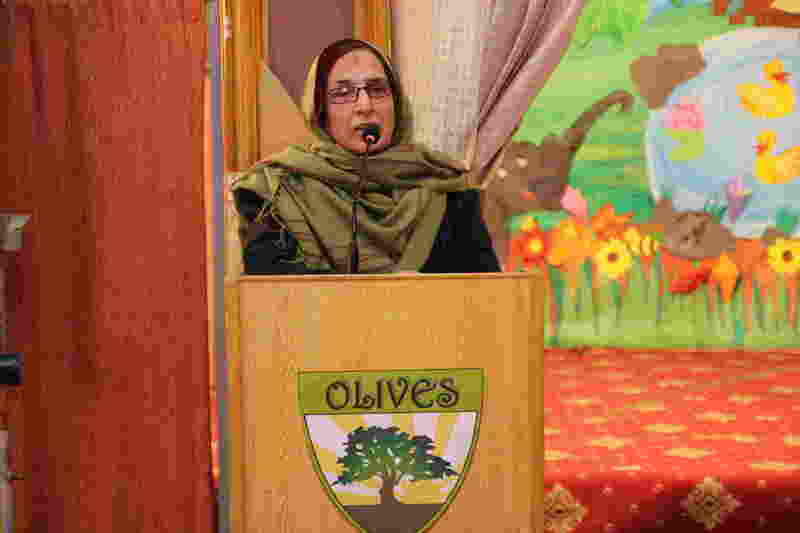 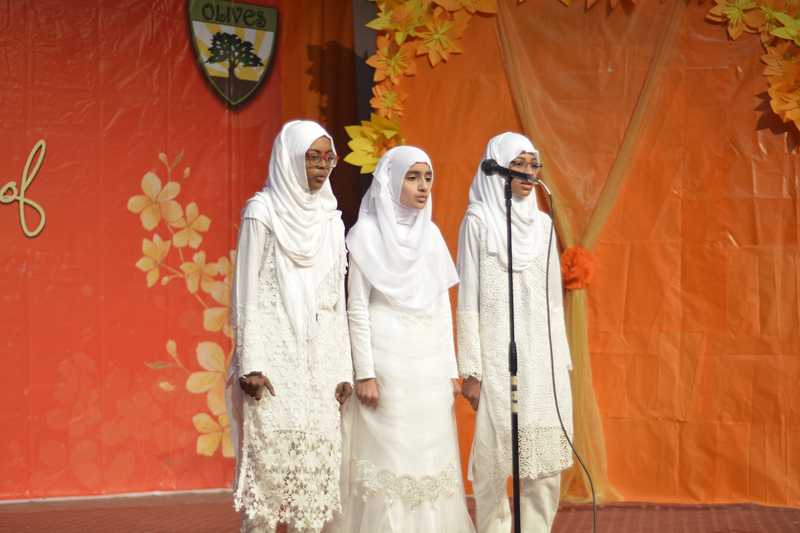 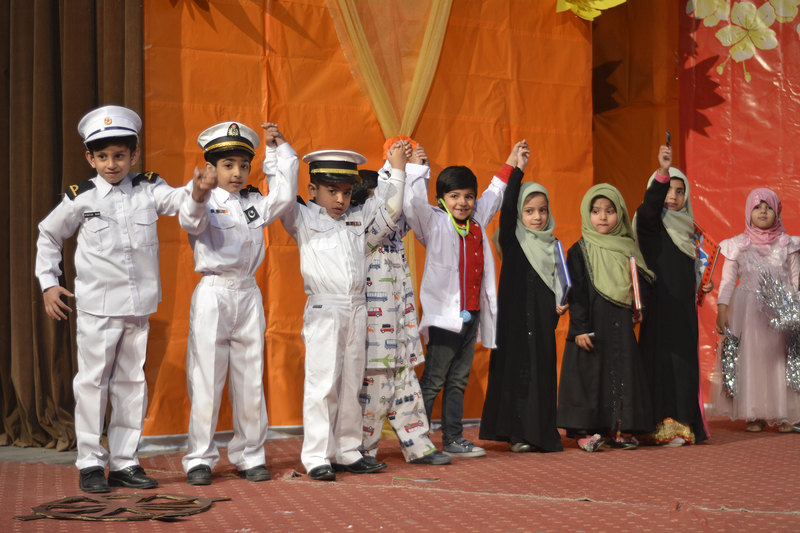 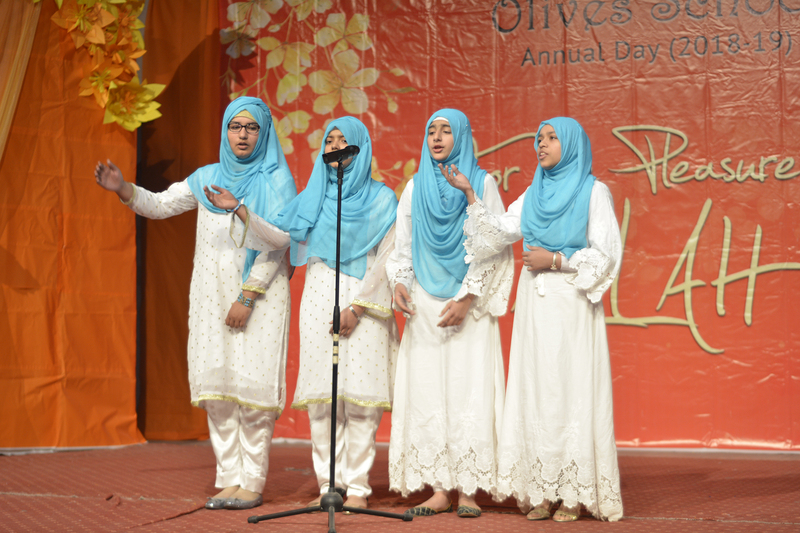 Parents and guests were shown what makes Olives School so special as an Islamic & Modern school system.